With a background as diverse as the projects he has tackled, Christian brings a range of expertise to every job. He got his start in the shipyards of Mississippi and Louisiana with formal training in Naval Architecture and Marine engineering. Years of shipbuilding program management in New Orleans led into fabrication in Austin, followed by a Masters of Architecture from Louisiana State University. Christian worked with Architectnix, a design-build firm in Baton Rouge focused on residential and commercial construction, followed by a stint at the Architectural Studio, also in Baton Rouge, where he worked primarily on multi-family and civic projects. Once in Austin, Christian received his LEED Certification and worked for a local small-scale residential construction company before joining Tony and Lori Linder as a partner at Litmus Industries, a local fabrication shop. While partnered with Litmus, he designed and fabricated numerous residential and commercial projects around Austin. In addition, he worked closely with Rose Bartush of Bartush design on numerous residential and commercial architectural design jobs. Following his stint in Austin, Christian taught Architecture, Design, and Fabrication for a semester in Punjab, India, with his wife Christy at Lovely Professional University. Upon their return from India, Christy and Christian established Drophouse Design. 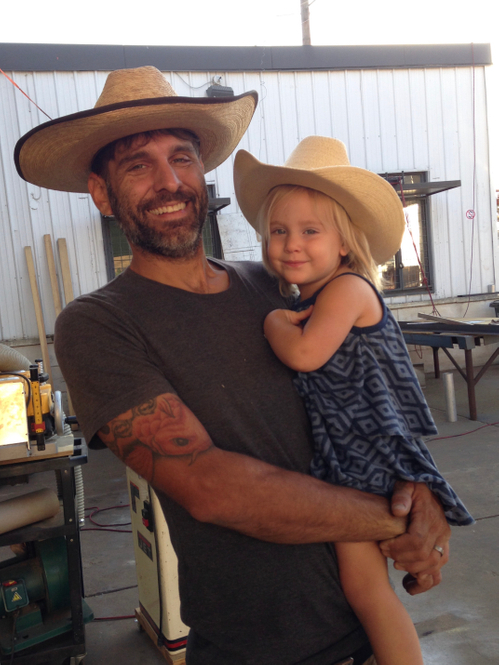 Christian is a skilled metal worker, wood woodworker, and general design ninja.